NEW PRICING! 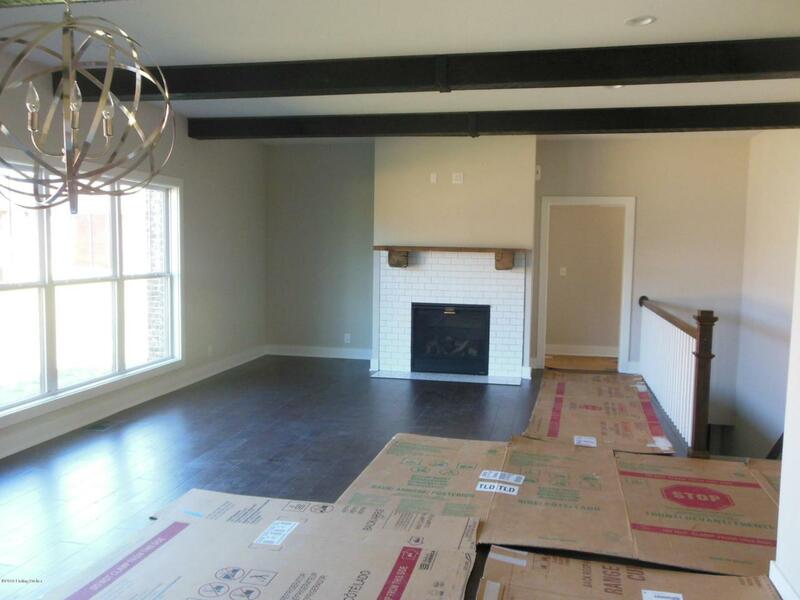 This new construction, a Craftsman Ranch, is ready to go. 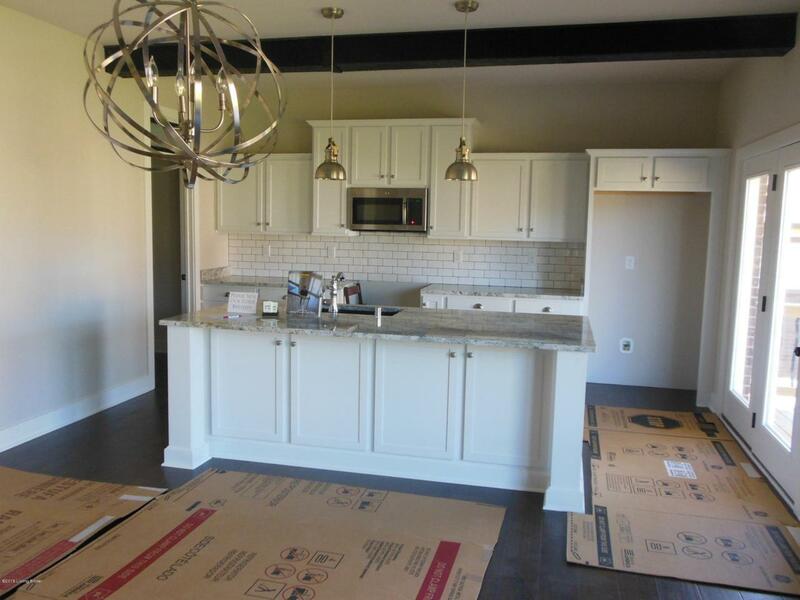 With 1930 sq.ft on main floor & full unfinished bsmt that is plumbed for a full bath. 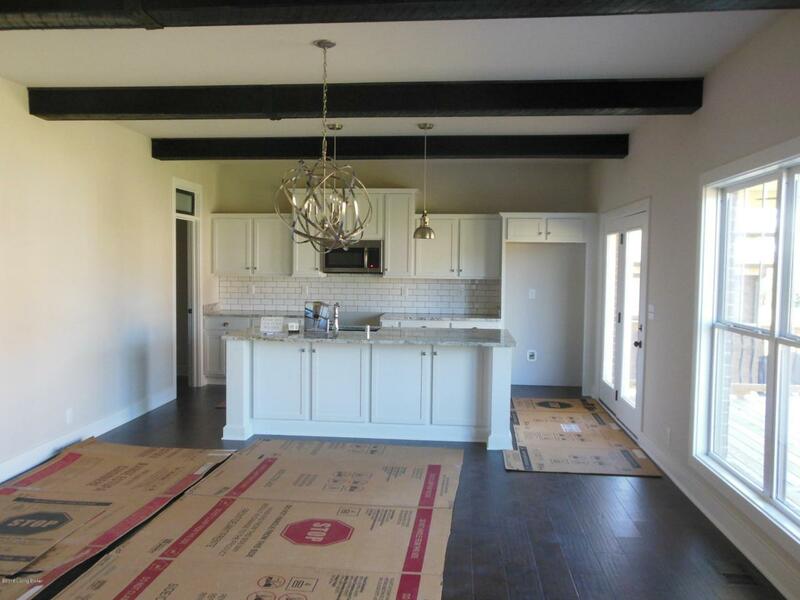 The kitchen, dining area & great room are all open. Lots of windows makes the whole area light & bright. Beautiful woodwork thru out the entire home. Nice built ins & fireplace in the great room. 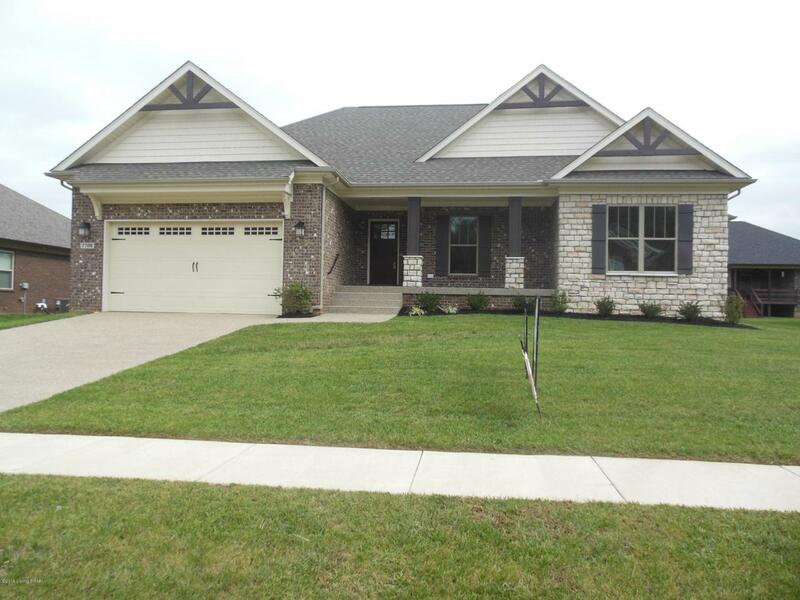 The master is very well done with over 225 sq, ft plus a very nice bathroom & walk in closet. The other 2 bedrooms are of good size also. The kitchen is over 315 sq. ft with lots of cabinets & counter space & is very well appointed. The cook will love the big pantry! Off the kitchen is a very nice deck with access to the rear The quality of work and detailing will surprise you. This house stands out in every way is a very well builwith a great warranty in place. Come see it and you will be impressed.